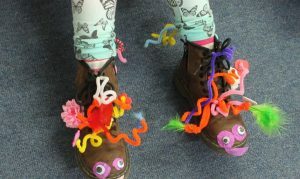 You are here: Tawhai School › Information › News › Latest news › Movin’ March: Wacky Shoe Day is this Friday (22 March)! 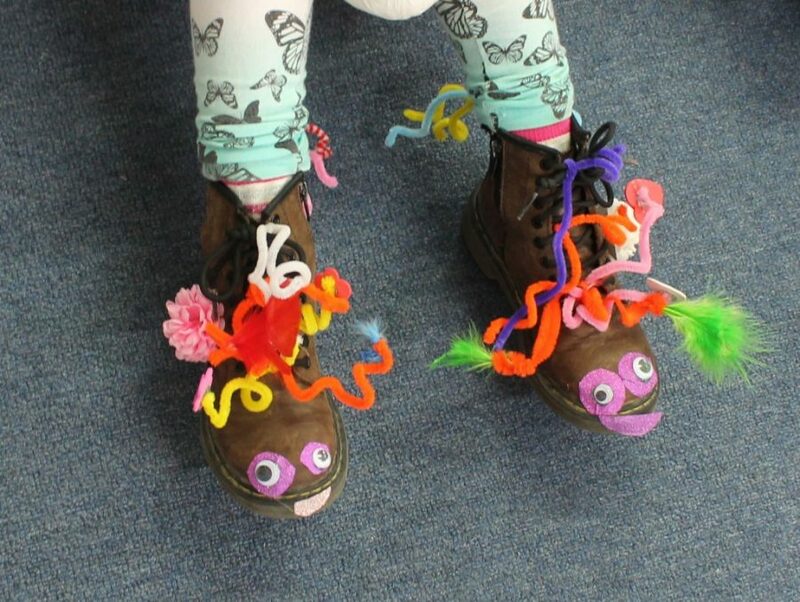 Movin’ March: Wacky Shoe Day is this Friday (22 March)! Wear odd shoes, big shoes, decorated shoes… anything goes!!! The Student Council will come around to each class and pick their two favourite pairs of wacky feet per class to win prizes!